Esler Crawford Photography is a specialist oblique aerial photography company based in Belfast and with over 40 years’ experience in the business. All photography is carried out personally by Esler Crawford and we are available to work all over Ireland, Scotland and Northern England. Aerial photography is an ideal tool for planners and monitoring the progress of work on buildings, roads and railways, major civil engineering projects such as water treatment facilities and harbours. The aircraft used is a Cessna 172 flown by an ex-commercial pilot with over 20,000 hours flying time and with huge experience all over the world carrying out aerial surveying work. Between them, Esler Crawford and his pilot have developed n intuitive working relationship which ensures the best possible results in any given set of circumstances. 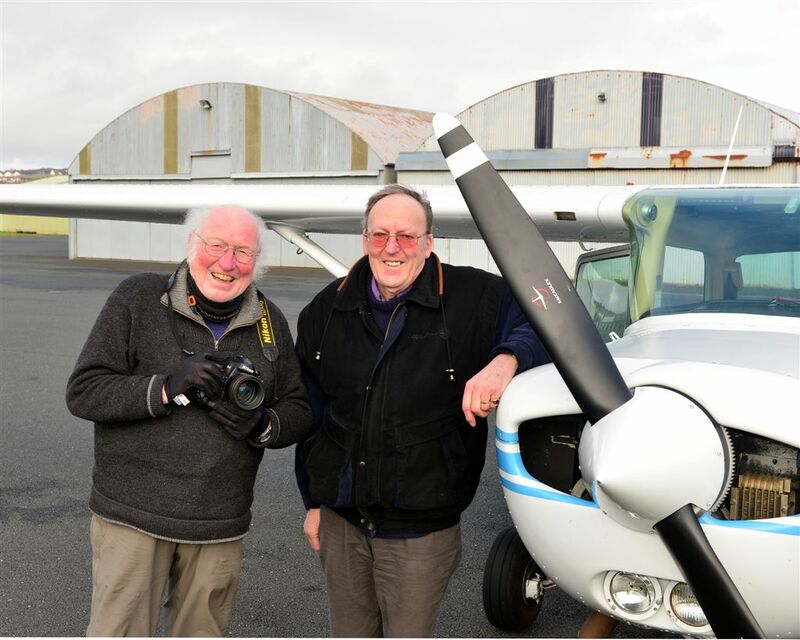 Crucially this includes having the know-how as to when to fly in order to make best use of the prevailing weather conditions. Esler Crawford uses only state of the art cameras with a wide range of high performance lenses. His technique is to overfly the location from all directions and heights and provide the client with a set of “thumb nail” digital proofs from which the final enhanced images can then be chosen. In addition Esler Crawford Photography holds a comprehensive holds a comprehensive library of aerial images dating back to 1975 which includes all the towns and cities in the province. The library also has a wide-ranging scenic section and supplies images suitable for calendars, reports, brochures and books. Esler Crawford is always glad to hear from prospective clients who are welcome to come and browse through the files. Alternatively just e-mail a brief and we will send low-res proofs for approval.